Snapshot: How good has the Detroit Tigers starting rotation been to date? 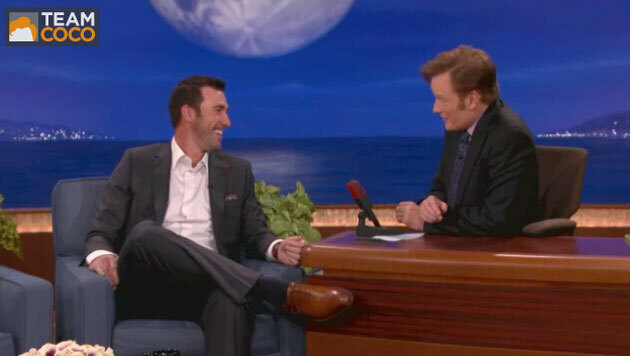 No, Justin Verlander hasn’t appeared in a single game this season. Yes, it’s still early in the year to be issuing deeply meaningful assessments of baseball team performances. No, I still have not pulled together a proper introductory post for this season’s Tigers series. Instead, you’ll have to get by with this extensive team season preview, which remains not wholly inaccurate, a writeup on Detroit’s bounceback from its first loss in Pittsburgh, a quick peek at changes in team base-stealing profiles, a podcast from earlier this week, and the following snapshot of the Tigers’ rotation through twenty-one games. This morning, Baseball Prospectus released a new pitching metric, Deserved Run Average (“DRA”), which is designed as a replacement for ERA. You can read more about DRA here (and a nauseatingly detailed exposition of it here), but the one-line summary is simple: “By accounting for the context in which the pitcher is throwing, DRA allows us to determine which runs are most fairly blamed on the pitcher.” After all, that’s what we want to know when we look at a pitcher’s ERA. DRA, it would appear, allows us to know that with greater accuracy. Plenty of familiar names on that list, especially for Tigers fans, who will find all five of this season’s starters– David Price (#2), Alfredo Simon (#7), Shane Greene (#9), Anibal Sanchez (#15), and even Kyle Lobstein (#22)– among the thirty most valuable pitchers of this young season. Through thick and thin offensive production thus far, plenty of credit for the team’s 14-7 record is due to the starting rotation, which, you need not be reminded, unloaded Max Scherzer, Doug Fister, and Rick Porcello in the past two offseasons. Surprisingly, so far, so good. This entry was posted in ALDLAND and tagged alfredo simon, anibal sanchez, banished to the pen, baseball prospectus, conan o'brien, david price, detroit, justin verlander, kyle lobstein, mlb, sabermetrics, shane greene, tigers by AD. Bookmark the permalink. For an answer to an alternative reading of the headline, ask Kate Upton? Conveniently DRA comes before ERA alphabetically thus completing its replacement effort.